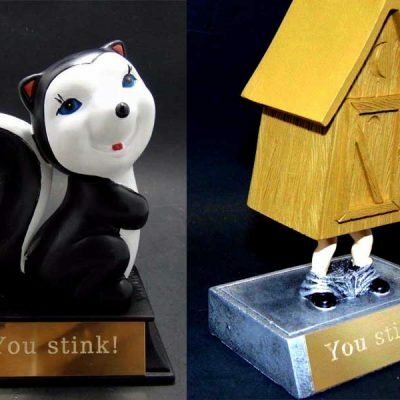 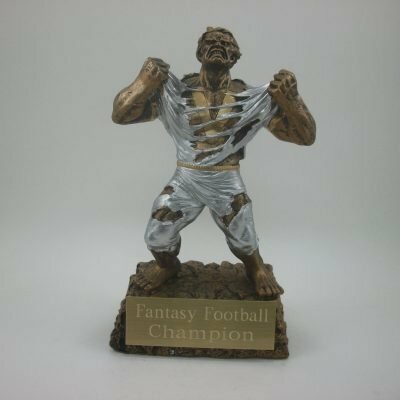 Choose from 9.5" or 14" fantasy football Lombardi trophy. 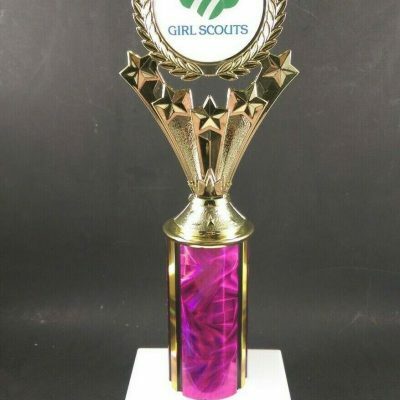 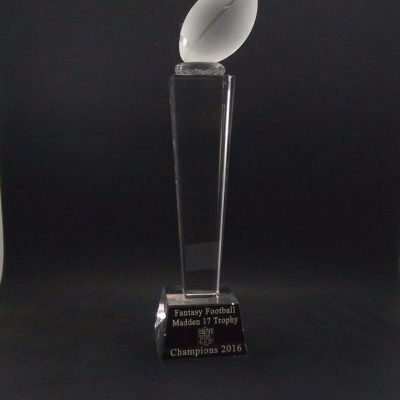 Chose from 9.5″ or 14″ fantasy football Lombardi trophy. 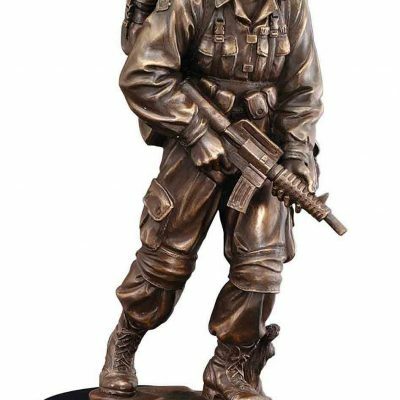 Item comes with free engraving on black anodized plate. 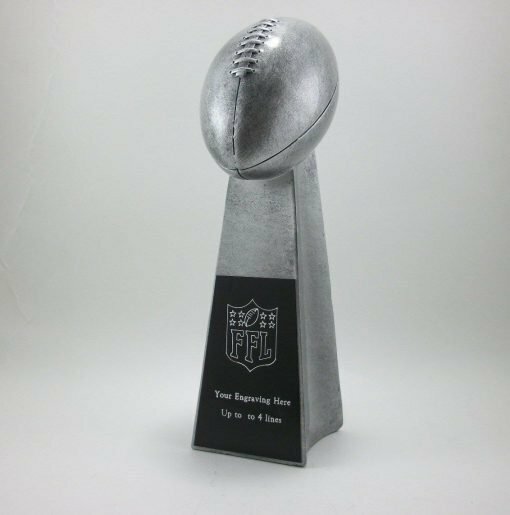 Choose form 9.5″ of 14″ fantasy football Lombardi trophy. 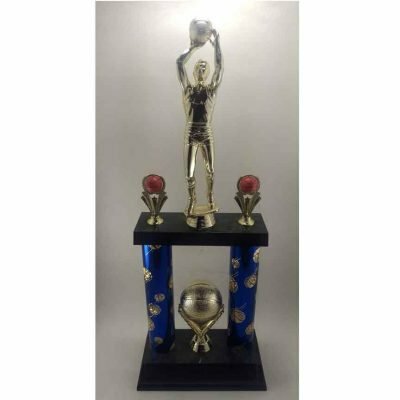 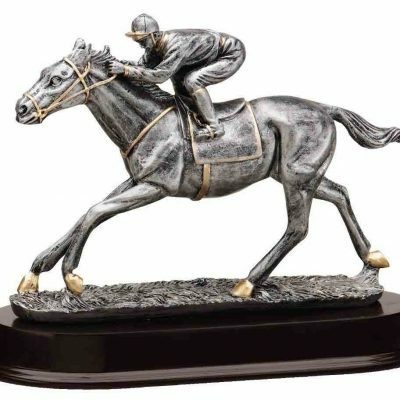 Trophies come with free engraving on black anodized plate.